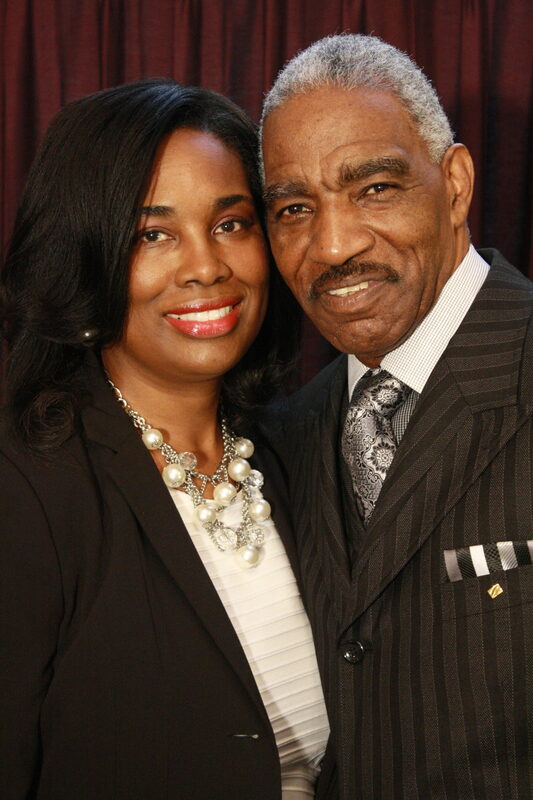 Apostle Alzo Slade, Sr. has been active in ministry for over twenty years. Apostle Slade has spoken at various conferences and seminars. He frequently conducts seminars on motivational gifts and equipping the church. He’s been blessed with the gift of healing, word of wisdom, word of knowledge, deliverance, gift of prophecy, and the gift of faith. He teaches with simplicity, visual illustrations and humor. He is also the overseer of Second Chance Apostolic Ministry, Sylvester, Ga., Major Care Ministries, Tallahassee, FL, Lighthouse Praise and Worship Center, Tallahassee, FL, Highest Praise Deliverance Ministries, Monticello, FL and Triumphant Church of God, Quincy, FL. He is self-employed as the President and owner of Slade’s Woods. Dr. Teresa Slade is an ordained Pastor. She has been in active ministry for over twenty years. She is the founder of Women to Women Ministries of Perry, Florida. She is a teacher of the word and gifted in prophecy, word of wisdom and knowledge. She also ministers in song and believes that praise and worship brings us into the presence of God. Her desire for the church is that everyone will know who they are in God and walk boldly in their calling and anointing. Dr. Slade received a Bachelor Degree in Biblical Studies, a Masters Degree in Christian Education & Evangelism and Doctorate Degree in Theology from Truth Bible College and Seminary. The Slades reside in Tallahassee, Florida and have three sons, Alzo, Jr., Maurice, and Michael and one grandson Micah. We, as followers of God and students of the Word of God, believe that the Lord Jesus Christ, the only begotten Son of God, was conceived of the Holy Spirit, born of the virgin Mary, was crucified, died, and was buried; was resurrected, ascended into heaven, and is now seated at the right hand of God the Father and is True God and True Man. © Potter's House Ministries 2018. All rights reserved.